 Since 1968, Baker Pool has built over 2,500 in-ground swimming pools and established itself as the leading pool construction company in St. Louis. 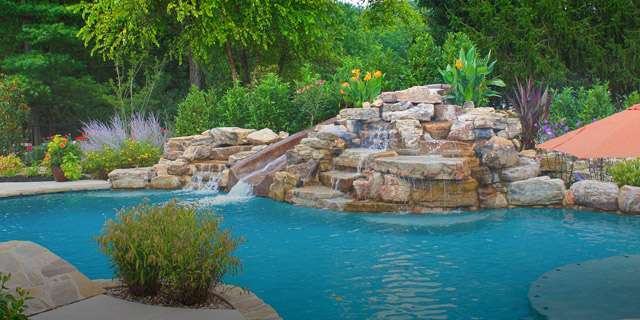 Our team of expert contractors specializes in the design and installation of fully customized swimming pools for St. Louis homes. 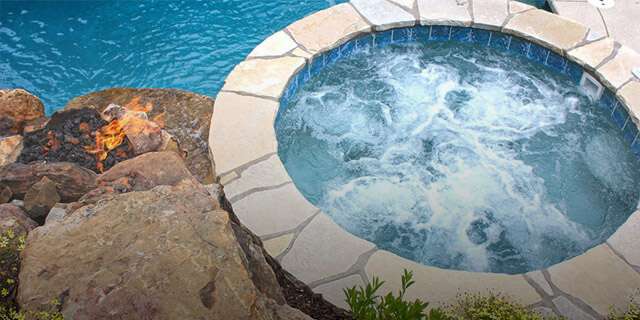 With over 50 years of experience, our reputation for providing our customers with the best in the pool installation experience has maintained. We've done this by adhering to our core principles of Creativity, Quality, and Integrity. 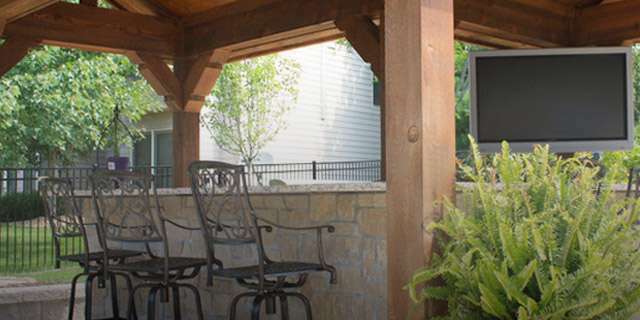 Armed with decades of experience and industry leading 3D software, we don’t just build pools, we transform backyards. 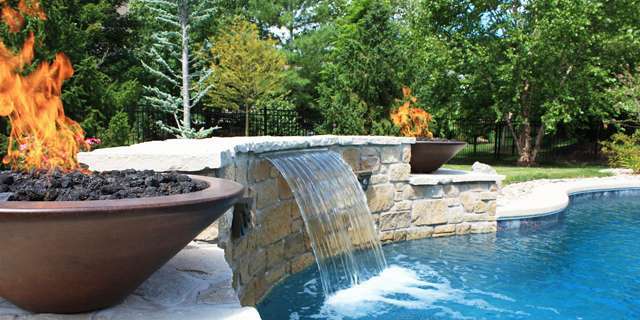 Our team of innovative pool contractors & landscape designers work hard to bring your dreams to life and our designs are as unique as the people we design for. Baker’s craftsmanship shines through in every custom pool we build and by utilizing concrete - the most flexible, customizable and strongest medium available for your swimming pool. 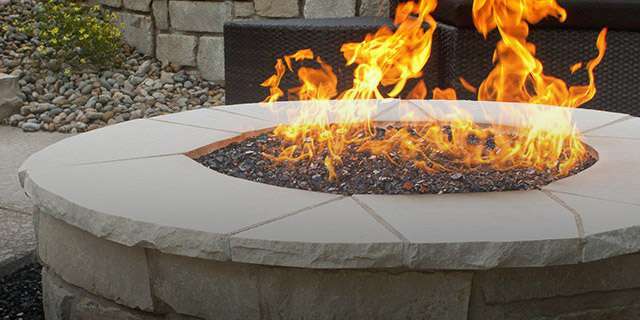 We stand by our work and ensure its quality for years to come by offering warranties. It’s easy to talk about integrity, but you don’t remain in business for over 40 years if you don’t take practice in it. Our pool contractors are some of the best in the business. We make it a point to stay up to date on all building codes, new techniques and equipment available in the industry. 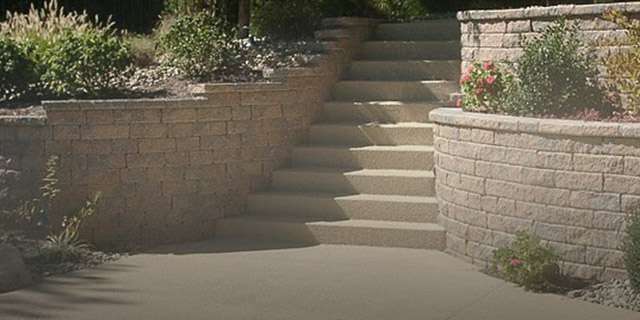 The KV Sanders Company is the preeminent Custom Home Building company in the St. Louis whose focus has always been the upper end of the residential new construction market place. Our clients require craftsmanship, meticulous attention to detail, and value throughout the project. As such, we demand the same characteristics from all of our subcontractors and vendors. Quality and customer satisfaction is top priority at Simon Homes and when a Simon Homes client expresses the desire to incorporate a swimming pool, as part of their home construction, I always recommend Baker Pool. I know I can depend on Baker Pool Construction to develop an exceptional design, be proactive in communication with the client and execute the project with the same level of quality that goes into every Simon Home. Williams Development has had the opportunity to work with Baker Pool Construction on many projects through the years. Their team of highly skilled professionals are knowledgeable pool people that know their business and are very easy to work with. No matter how large or complicated the project Baker Pool is up to the task.